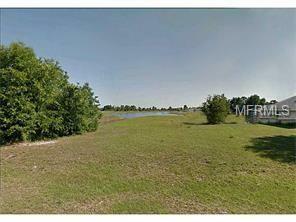 WATERFRONT Multi-Family Lot it can support a duplex or large family home if desired! Conveniently located close to shopping, beaches, prime fishing areas such as Peace River & Myakka River! Minutes away to Punta Gorda and Charlotte Harbor. Enjoy Deep Creek golf courses and all its amenities. 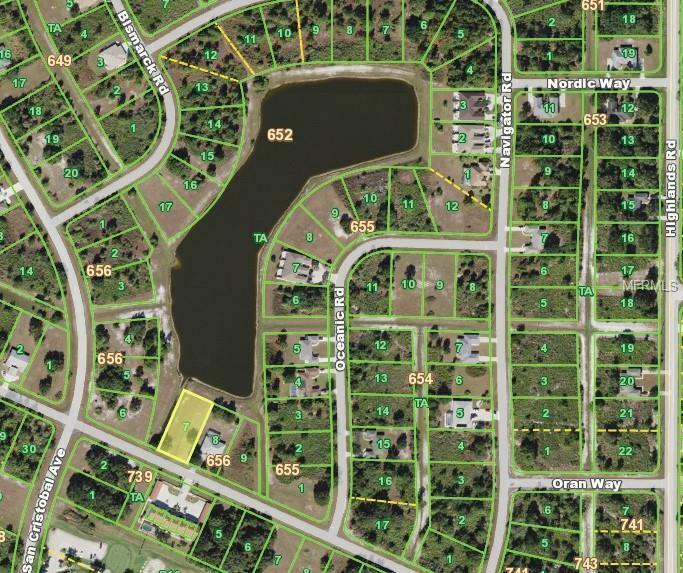 Perfect to build your Florida dream home! Listing provided courtesy of Mjt Realty, Llc.